Our philosophy has always been to offer the most advanced treatment when it comes to your care by staying abreast of new techniques and studying developments in dental health care. As a Family and Cosmetic Dental Practice we strive to provide the highest quality dental care available anywhere. Enhancing our knowledge is one of the tools we use to attain that goal. Dr. Thompson received his B.A. from the University of Washington, and graduated from Washington University's School of Dental Medicine. He is a member of the ADA and Idaho State Dental Association (ISDA), and is past president of the Kootenai County Dental Society. Dr. Thompson is actively involved in the local dental community, and believes strongly in constantly improving his practice and knowledge through continuing education and study groups. Dr. Thompsons interests include fly-fishing, polo, racquetball, skiing, photography, music & travel. 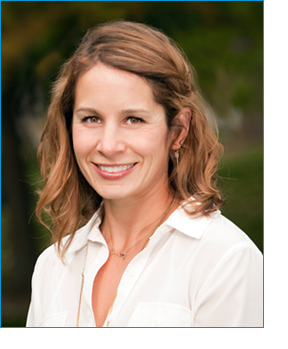 Friendly, outgoing and optimistic, Dr. McVey is easy to talk to and immediately comfortable to be around. Dr. McVey wants to provide you with the most comfortable and painless dental treatment possible. He is always more than willing to listen to any specific needs you may have. 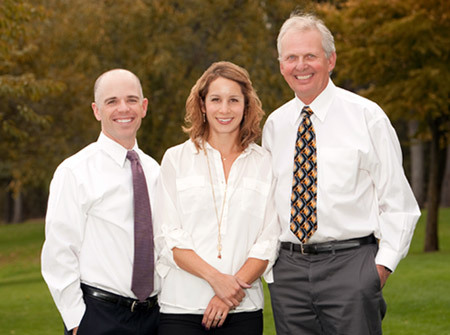 Dr. McVey comes from a long family history of dentist and doctors. He is the fifth dentist in his family and the seventh doctor overall, the earliest of which dates back to 1907 when his great grandfather Charles graduated from Northwestern University. Dr. McVey grew up in Spokane, where he attended Ferris High School and then later attended Whitworth University. During his time at Whitworth he received a degree in both Biology and Business Management while also becoming a four-year letterman playing defensive back for the football team. After graduation Dr. McVey attended Creighton University School of Dental Medicine where he earned his degree of Doctor of Dental Surgery. 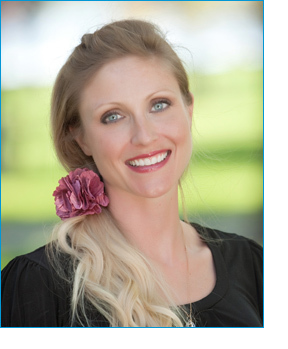 After dental school Dr. McVey completed a one year Advanced Education in General Dentistry residency at U.C.L.A. where he received advanced training allowing him to meet all your dental needs. 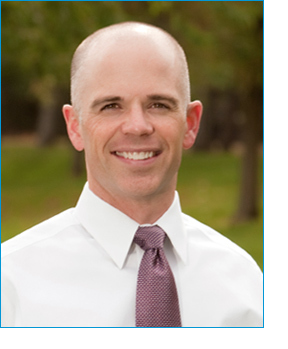 Dr. McVey is a member of the Academy of General Dentistry, American Dental Association, American Academy of Dental Sleep Medicine (Sleep Apnea) and the Idaho State Dental Association. Dr. McVey and his wife Sarah have 4 year old twins, Charlie and Gracie and a 2 year old boy named Ben. In their free time, when they can find some after chasing the kids around all day, they enjoy golfing, skiing, cycling and gardening. 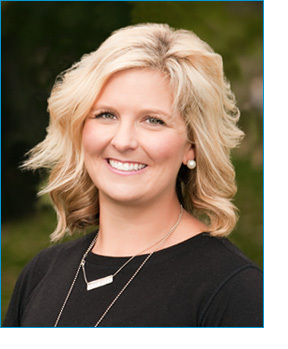 Dr. McVey was born and raised in Coeur d’Alene where she graduated from Coeur d’Alene High School. 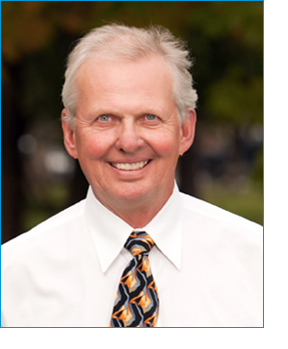 Dr. McVey then graduated from Montana State University with a degree in civil engineering. After her undergraduate studies she went on to earn her D.D.S. at Creighton University, and following dental school, she completed a one year advanced education in general dentistry residency at UCLA. Dr. McVey enjoys getting to know her patients and their families on a personal level while providing them with dental care tailored to their need. 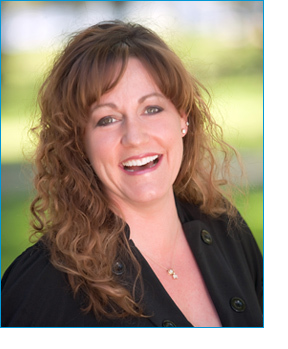 Dr. McVey feels very fortunate to be able to practice dentistry in the place she calls home and loves so dearly. Dr. McVey is a member of the American Dental Association, Academy of General Dentistry and the North Idaho Frank Spear Study Club. Outside of work, Dr. McVey loves enjoying all that North Idaho has to offer, including skiing, hiking and our beautiful lakes. She is the mother of three: Ben, Charlie and Gracie. • Career Highlights: The greatest thing about my career is the wonderful friendships I have made through my patients. I have learned so much about life in listening to my patient stories. I also have been very active in my professional association serving as Trustee for Idaho Dental Hygienists’ Association. President, Education Coordinator and Treasurer for the North Idaho Dental Hygiene Society. I received the “Distinguished Service Award” from the IDHA in October 2011. The many friends that I have met in my profession have been a huge inspiration to me in my career. • Hobbies: Biking, exercising (when I’m not injured), being with my family and friends…….and of course, SHOPPING. • Family Facts: Married to the love of my life and I have two beautiful children, Lucie and Charlie. • Favorite Vacation Spot: I love the coast. But really I just enjoy the Adventure of leaving home and seeing new places. • Hometown: Jackie was born and raised in Coeur d'Alene, Idaho. She is a Coeur d'Alene High School Alumna. • Alma Mater: Jackie received her Bachelor's in Science in Business Marketing from The University of Idaho. After working in the business world, Jackie went back to school earning her degree in Dental Hygiene from Carrington College - Boise. • Career Highlights: Jackie enjoys nothing more than getting to know her patients. It is very important to her to gain their respect. She is very enthusiastic about dental hygiene and never wants to stop learning. 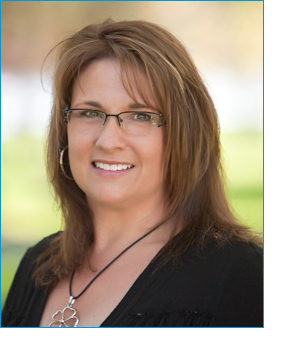 Jackie is very proud to be part of the Coeur d'Alene Dental Center team. In fact, she grew up here getting her dental care since she was a little girl. Jackie is part of the North Idaho Perio Study club. • Favorite Vacation Spot: Jackie loves to go to different places whether it be fly fishing in Montana, going to Mexico, or going to visit her nieces in Boise, she is always on the go. • Hobbies: bowling league with friends, game nights, golfing not well and staying active. Coeur d'Alene Dental Center has been helping people smile since the 1970s, making it the oldest and most experienced practice in the CDA area.